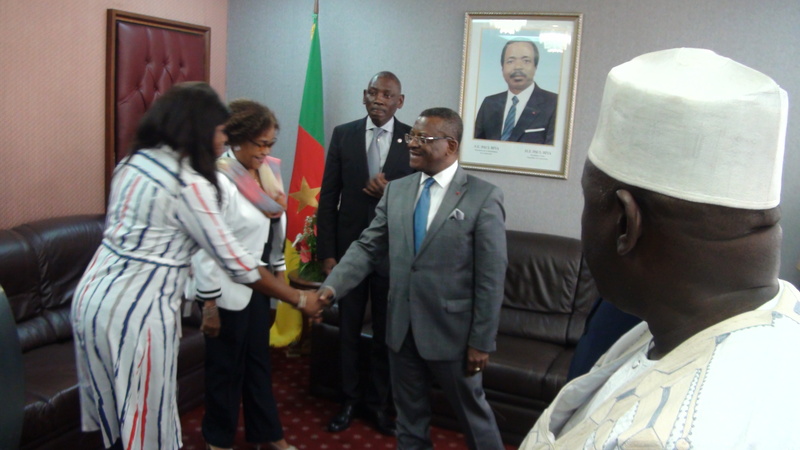 Visiting Director of the United Nations Population Fund for West and Central Africa, Mabingue Ngom has pledged his organisation's support to provide additional support to Government to ensure much lower rates of maternal mortality. 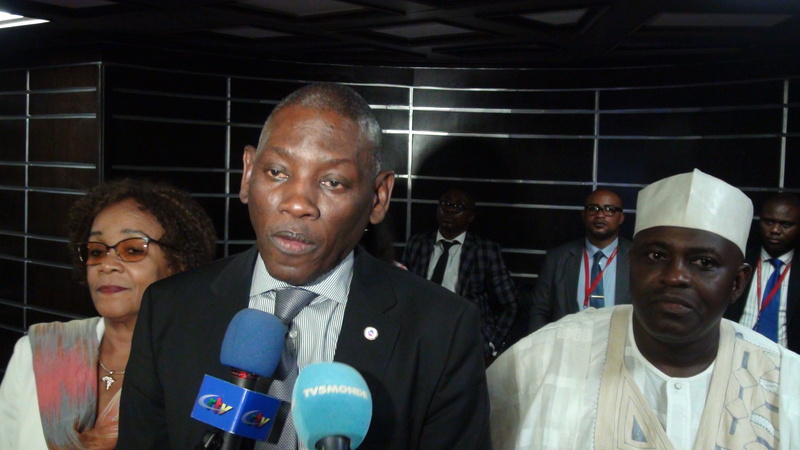 The UN official was peaking to the press at the enf of an audience granted him by Prime Minister, Dion Ngute on Wednesday, March 27, 2019 at the Starbuilding. According to UNFPA, there has been a rise in maternal mortality over the years despite Government's strategy to strengthen health systems and promote international marternal health standards. 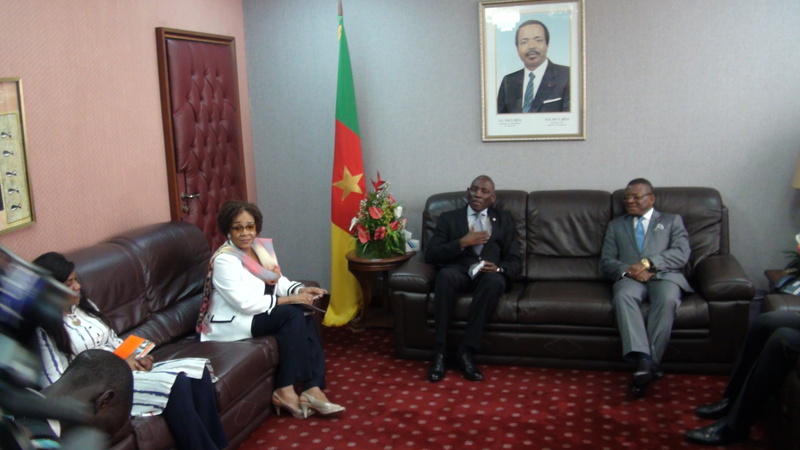 The Regional Director of the United Nations Population Fund Mabingue Ngom, who is in Cameroon for a four-day working visit, reaffirmed the determination of the United Nations body to make motherhood safer, which is at the core of the UN mandate. The UNFPA is examining the possibility working together with other partners to support Government. 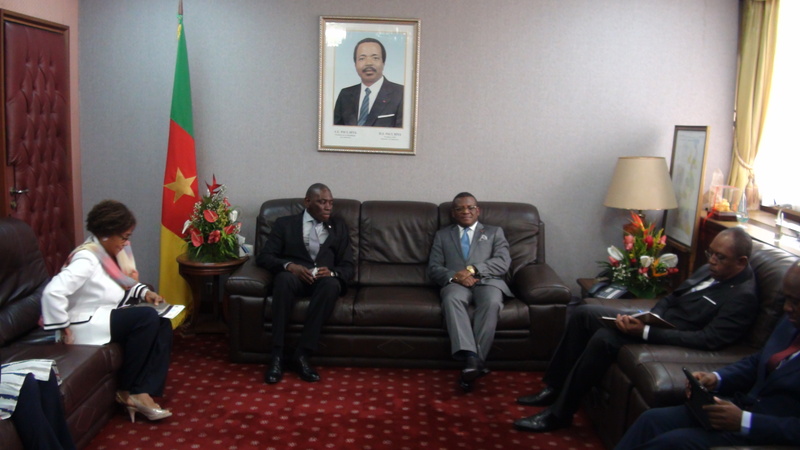 Mr Mabingue Ngom said he was impressed by the spirit of collegiality that animates the Cameroonian government authorities with whom he had working sessions, such as the ministers of youth, health, and of Plan, from which a perfect convergence of views emerged. He particularly raised the issue of health financing, including the approximation of the tax effort to the Abuja objectives. The growing humanitarian crisis in the northern parts of the country notably in the Mayo Sava and the Logone and Shari Divisions which leaves the female gender vulnerable is also cause for concern. The UNFPA alongside other agencies working as a team can contribute to support Government effort and bring together the collective efforts of neighbouring countries in the Lake Chad Basin. The portfolio of the UN agency over the years has also extended to integrated sexual reproductive health, gender equality, analysis of population dynamics and growth empowerment. 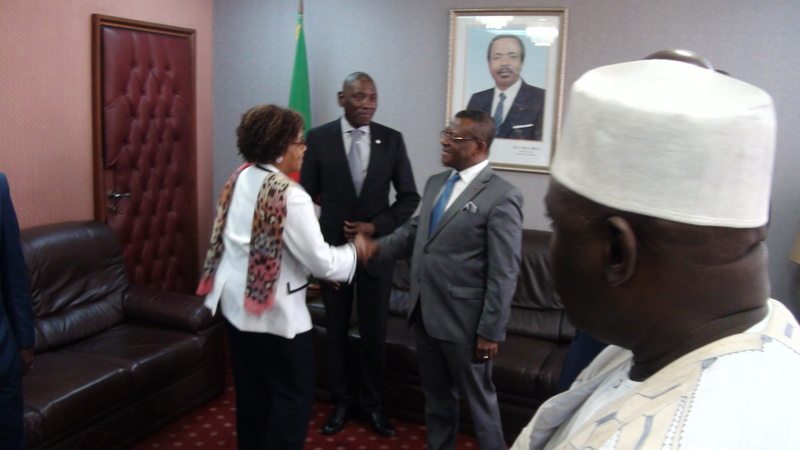 He was accompanied to the PM’s Office by the UNFPA country representative.